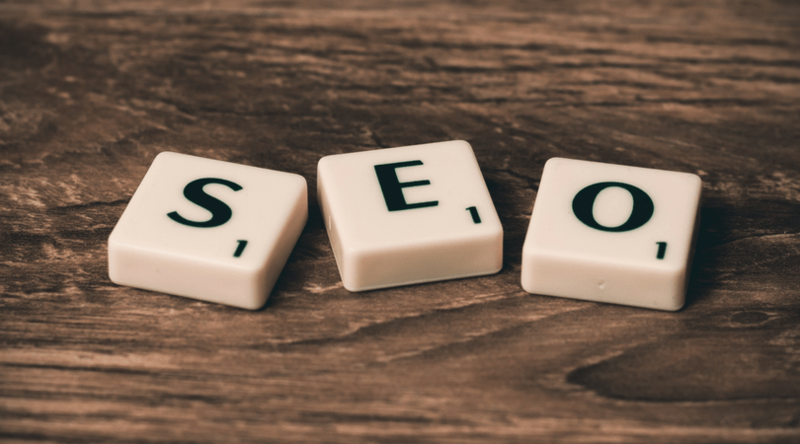 Since I've started building websites for people, I keep hearing a lot about SEO (Search Engine Optimization) and how important it is or isn't. Wouldn't that be cool to be able to show your friends or even your competition that you are on the 1st page on Google? Then you would be considered a success!.......Right? Getting the first spot on a given Google Search isn’t an overnight event. In fact it takes tedious hours, weeks, months, and even years of time and money to get. That’s especially true when you’re competing for highly desired keywords with websites that have been around for decades. With growing competition and more and more blogs out there it's becoming harder and harder. According to Quora, there are 59.3 million new blog posts published every month on WordPress alone. That is an average of 22.8 posts per second! Most people end up chasing this dream, financially driving their business into the ground in the process. Getting top-ranking results on Google is great, but it’s often not worth the cost. Here’s why ranking 1st page on Google is bad for your ROI and what you should be focusing on instead. To understand why ranking #1 on Google is bad for your ROI, you first need to understand what it takes to rank 1st page. In 2016, Google released a Q&A video featuring a search quality senior strategist who shared with us a major revelation for SEO. Links and content are the two most important ranking factors when it comes to getting a top position on Google. Why? It’s because you need amazing content that users want to read and you need links that show how authoritative your website is. Multiple studies in recent years have backed up this fact from Google. 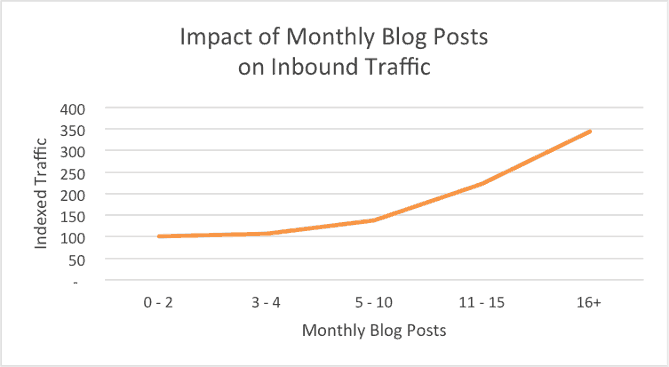 For example, HubSpot’s blogging benchmark data found that the more you blog, the more traffic you get. 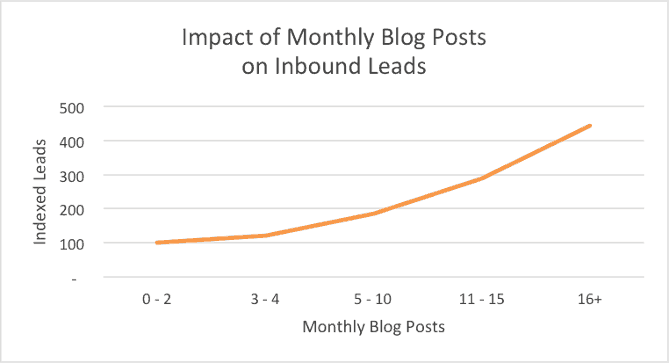 On top of that, the more you blog, the more leads you will get. Why? More blog posts give you more chances to rank higher on Google search results. They give you more indexed pages and more ways to acquire new leads and clients. But that’s not often doable for most businesses. Writing dozens of blog posts a month isn’t an option when you’ve got customers to take care of. On top of that, you need links from high-quality websites with high domain authority. But that’s not all. 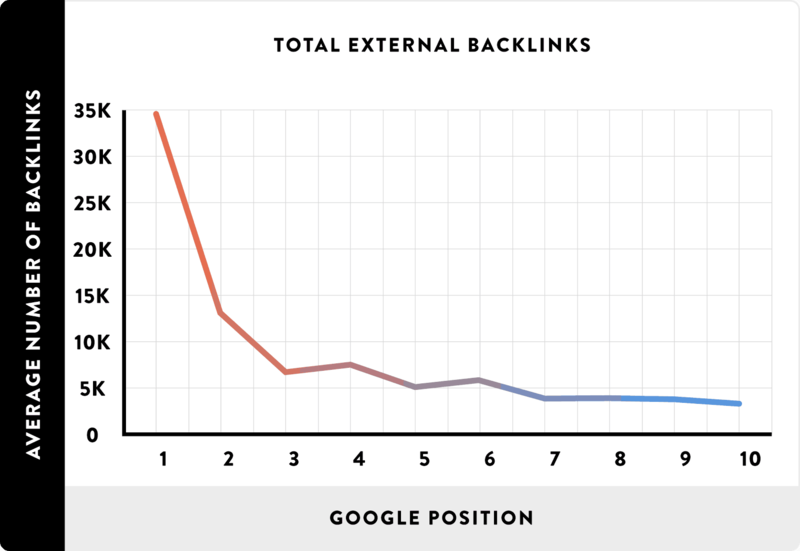 According to Backlinko, the top-ranking sites have unbelievable amounts of total external backlinks. They also found that having HTTPS instead of HTTP made a significant difference in ranking your website. Always install an SSL certificate so you have HTTPS. Click here to get one for free when you get a new website. To sum it up, you need all of this to rank 1st page on Google. Thousands of total external backlinks. The odds are stacked against you, unfortunately. But that's not all that goes into ranking your website. According to Backlinko, Site speed matters. pages on fast-loading sites rank significantly higher than pages on slow-loading sites. That's why we recommend using WPX Hosting as your hosting provider for your website. They have the best site loading speeds and support we have ever seen. Speed is also very important for conversions which we will talk about here in a bit. Compounding on that last section, this all takes up a diminishing factor that we can’t manufacture more of. It has a difficulty of 70. That’s simply going to be hard to get. Just look at how many Backlinks the top 3 articles have to their sites. 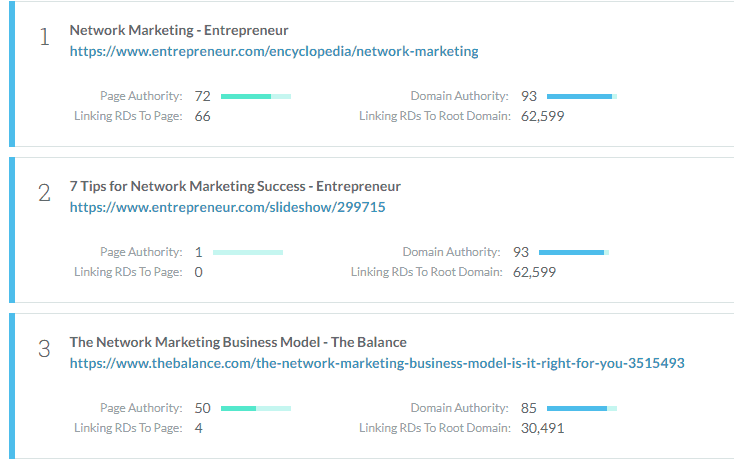 Do you have a domain authority higher than 50? If not, you’ve already narrowed your chances down to almost zero. Do you have thousands of links pointing to that post that you want to rank for this term? If not, you have a very small chance. Is getting 5,000 more visits a month going to make you more money than it costs to get on the 1st page of Google? It most likely won’t. You might have to spend years of work to get that traffic, potentially costing you thousands of dollars in labor and research. 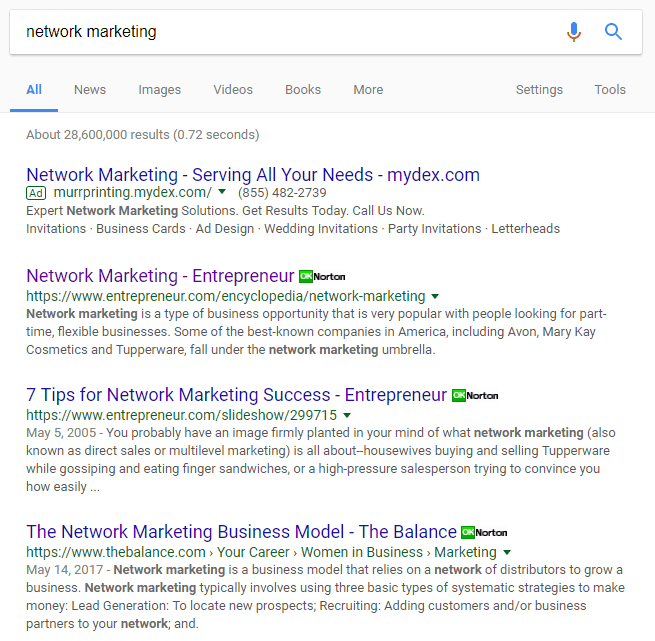 There are ONLY 28,600,000 search results for 'Network Marketing' on Google. Google will only continue to change their algorithm and increase their update frequency to meet the needs of a changing market. So, what on earth does this have to do with ranking on 1st page of Google? 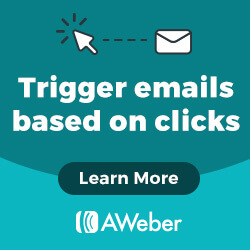 If your customer value is high, running Facebook Ads will be much more profitable to gain new leads than investing $50,000 in link-building efforts. Now if you've never done Facebook Ads before... I'd highly recommend getting some training on it before you just throw some money into it and hope it works. Running Facebook Ads can be highly profitable as long as you spend the time and define your target market, test different ads, and tweak them for utmost performance. Everyone wants to rank on Google and get thousands more visitors to their website every month. With millions of blog posts published every single day and thousands of new websites popping up, it’s nearly impossible to rank for high-volume keywords. Instead, focus on getting leads. Getting conversions. That's what we are all about at Troyer Websites! How to Add Events to Your WordPress Website!